Biff! Bash! 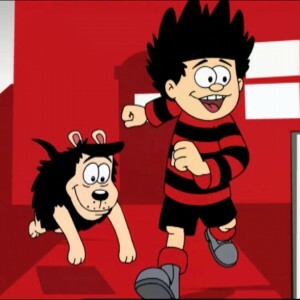 Dennis the Menace on TV!